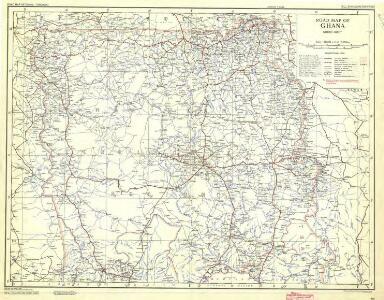 Description: Road map of Ghana, GSGS 4903. Later redesignated as Series G451. Publisher: [London] : D. Survey, War Office & Air Ministry.